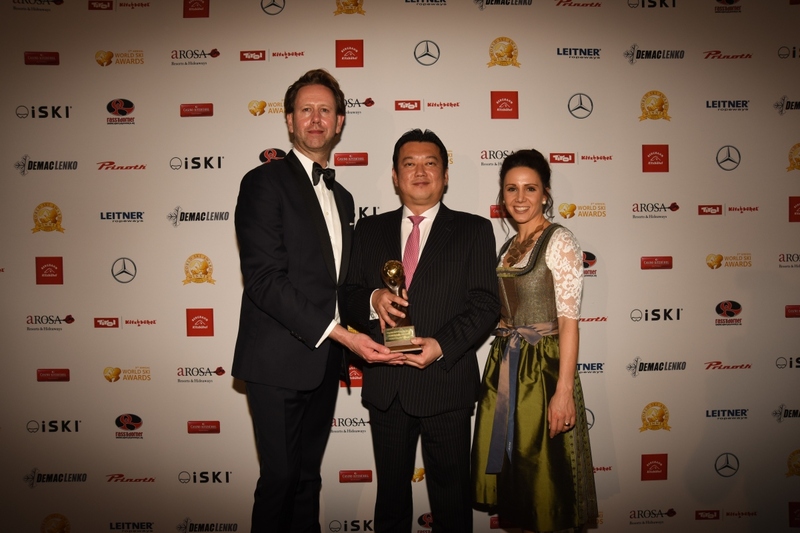 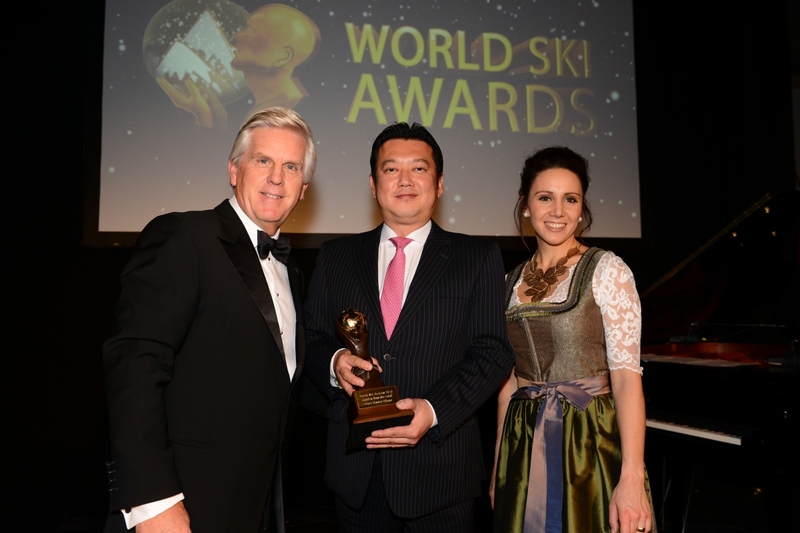 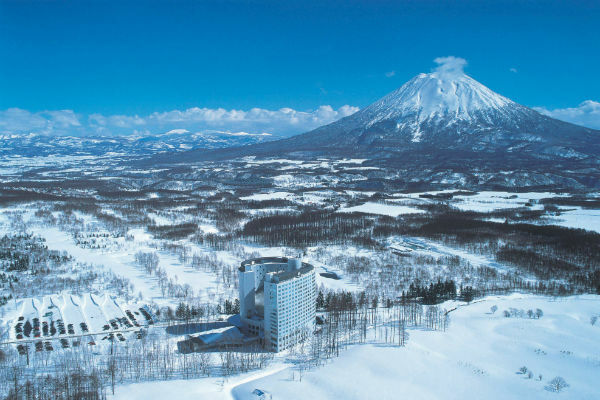 Hilton Niseko Village is Japan’s premium all-in-one mountain resort offering world-class skiing and snowboarding experience with a stunning natural backdrop and the world-famous deep pure powder snow. 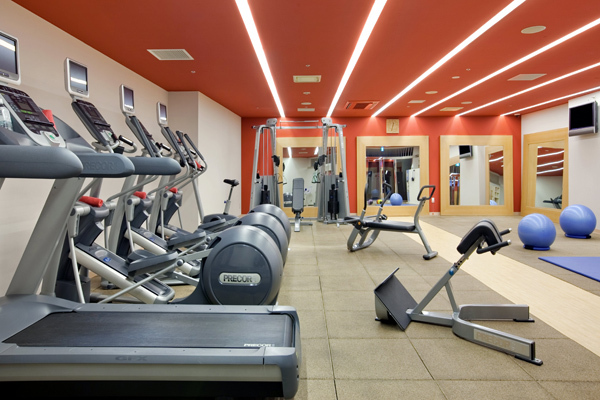 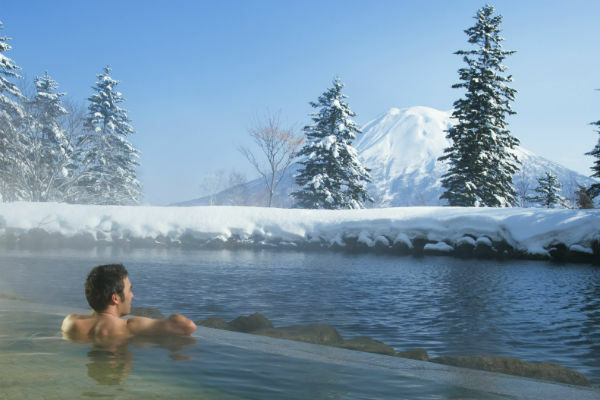 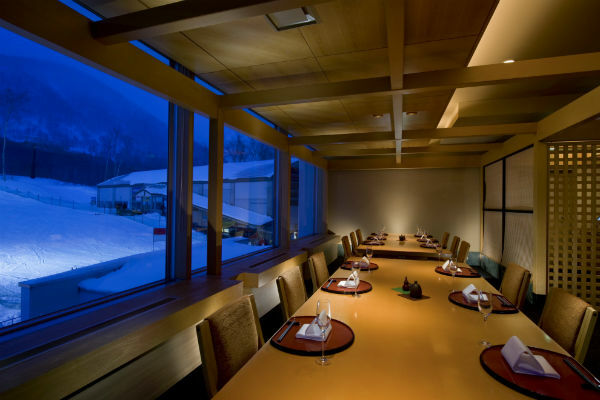 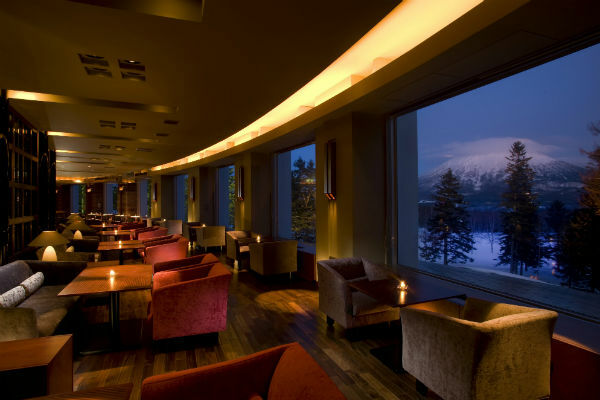 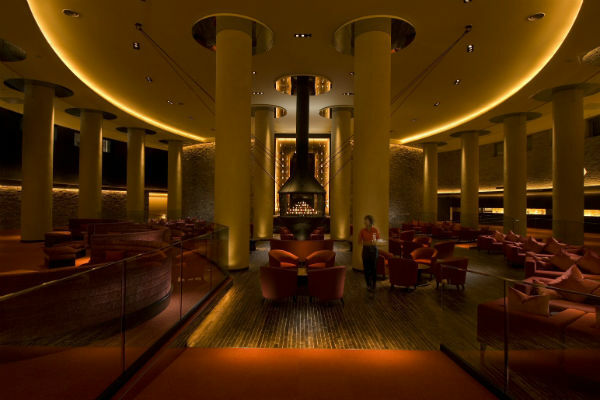 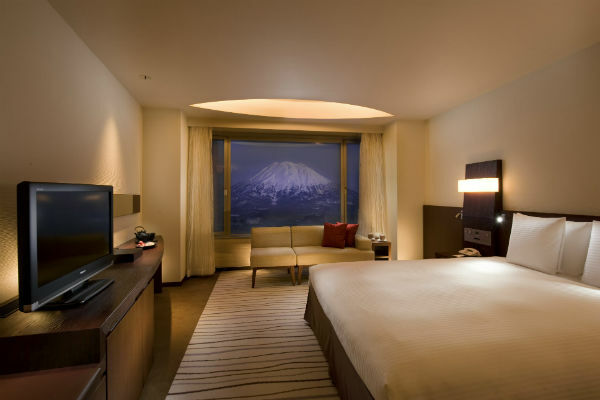 Set at the foot of the Niseko Annupuri Mountain, the hotel offers ski-in and ski-out access. 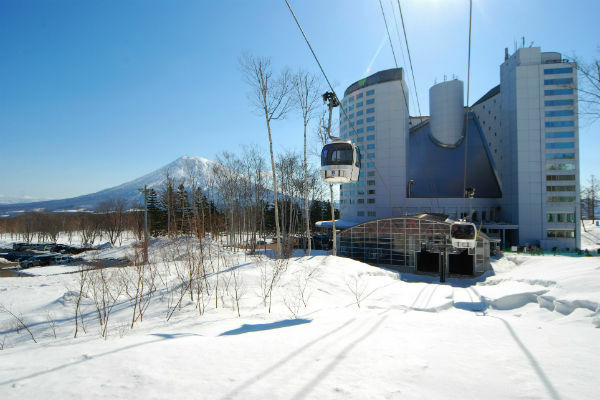 The Niseko Village gondola is adjacent to the hotel, bringing you to the top of the mountain in seven minutes. 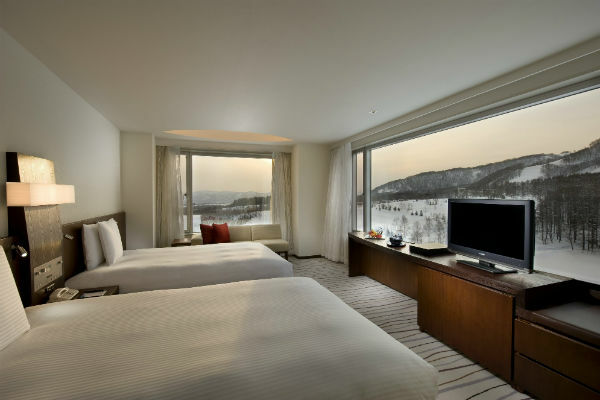 Open since July 2008, this 499 guest room hotel boasts a variety of restaurants and bars, an award winning spa, Onsen natural hot springs, 24 hour fitness room, newly renovated Deluxe Family Room which can accommodate up to four persons in a room, and offers the premium mountain resort experience.